Brought to Kenya from England as a child and then abandoned by her mother, Beryl is raised by both her father and the native Kipsigis tribe who share his estate. Her unconventional upbringing transforms Beryl into a bold young woman with a fierce love of all things wild and an inherent understanding of nature’s delicate balance. But even the wild child must grow up, and when everything Beryl knows and trusts dissolves, she is catapulted into a string of disastrous relationships. Beryl forges her own path as a horse trainer, and her uncommon style attracts the eye of the Happy Valley set, a decadent, bohemian community of European expats who also live and love by their own set of rules. But it’s the ruggedly charismatic Denys Finch Hatton who ultimately helps Beryl navigate the uncharted territory of her own heart. The intensity of their love reveals Beryl’s truest self and her fate: to fly. Set against the majestic landscape of early-twentieth-century Africa, McLain’s powerful tale reveals the extraordinary adventures of a woman before her time, the exhilaration of freedom and its cost, and the tenacity of the human spirit. 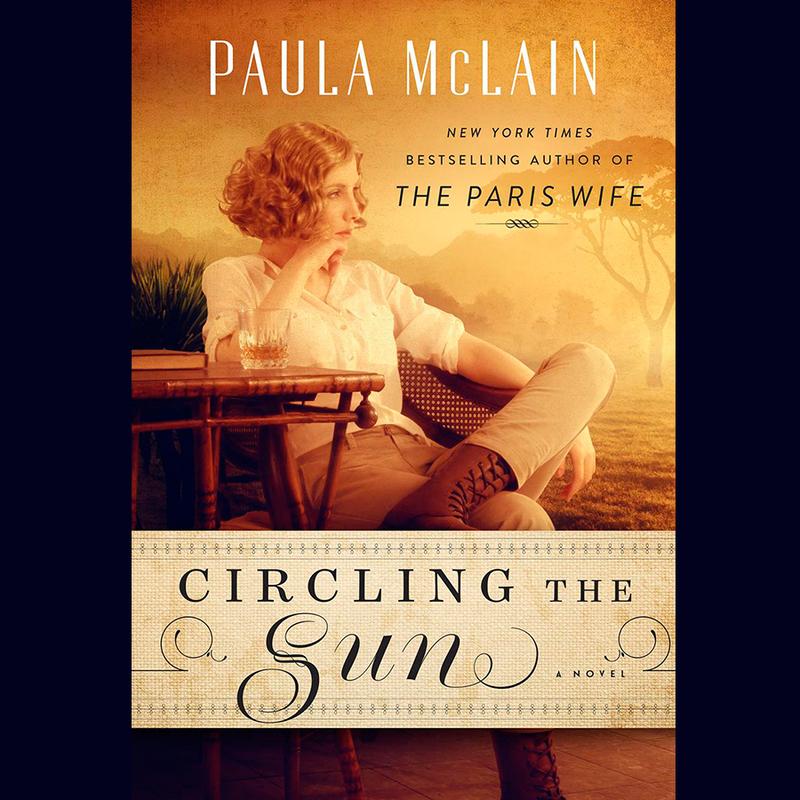 Pick up your copy of Circling the Sun by Paula McLain at Mannington Library and join the “Cover 2 Cover” book club on Thursday, April 19 at 1:30 p.m.